You can get an instant price for a Edwardian Double hipped Orangery now. All you have to do is fill in the details on the right hand side of this page. Our Edwardian Double hipped Orangeries all come with Konnect technology that allows us to not only fully reinforce your Orangery for maximum security and strength but also making ours the quickest and easiest Edwardian Double hipped Orangery to construct. Konnect technology is a simple patented system that allows us to factory glaze your window and door frames taking away all the cost and danger of breaking the glass. We also include a massive 210mm box gutter that is capable of taking away over 1000lts of water per minute making it big enough for any roof running into it including a bungalow. 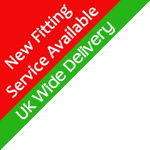 Edwardian Double hipped Fitting and Survey Service Available UK wide. Our fitting and survey service is available on all our fits and is priced reasonably on all our Edwardian Double hipped Orangeries. Whether you are living in a bungalow and concerned about fitting the Orangery above existing doors and windows or just dont have the time or ability it's not a problem. We take care of the build from beginning to end. All our conservatories are manufactured and tested to BBA (building regulation) standards. K2 roof system has a full BBA acreditation see here as do our Legend window and door system. See here. Our conservatories have a 10 year manufacturer backed warranty with the durabase having a 25 year warranty. Does your local builder offer you such security ? We are also members of Homepro Insurance which means we have been financially vetted and our previous customers have given reference checks for quality, timeliness value for money and courtesy. This is higher than the government backed trading standards approved scheme which actually gives you no financial checks or no come back if the company ceases to trade. With us you are insured all you need to do is add this in your quotation. 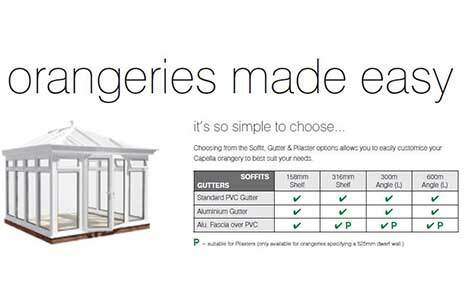 Our Edwardian Double hipped Orangeries offer the best value for money on the market. Our unique online quotation system lets you design the Edwardian Double hipped Orangery of your dreams at your own pace with no technical expertise required. Once you have submitted you Edwardian Double hipped Orangery design you are automatically sent an online price with no salesmen and no hassle. Every quotation then receives its own free 3d drawings within 24hrs for you to look at and discuss with either your builder or us. At this point you can add and take away any design feature that you like and our friendly staff that have over 25years experience will take their time and ensure that you get the best Orangery and advice you can for your budget. All Edwardian double hipped Orangeries are base on external wall dimensions with the box gutter included. Although the internet is great for getting an initial guide price you still may not be able to truly design your Edwardian Double hipped Orangery to your exact requirements. For instance we specialise in two walled or front only Edwardian Double hipped Orangeries where fitting into a corner or between two buildings is required. We also fit this design to bungalows under or on the soffit or any other single story building. 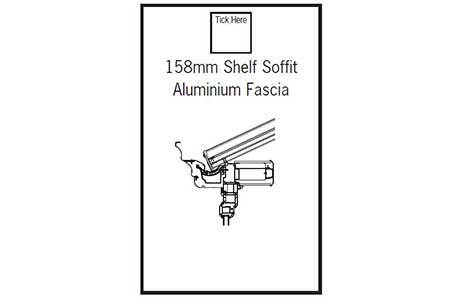 Its also great on large wide designs as it allow for great depth with out the need for glass joiners or muntin bars. All our Orangeries come fully palletised straight from the factory on 40ft curtain sided lorries. There are two men on the vehicle and all you need to do is put the kettle on and check the final amount of packages that we deliver. Once you have signed our easy read delivery note you still then have a month to let us know if there are any other problems. This is more than enough time to put the Orangery up and make sure that it's right. No other company offers this 30 day part replacement service. 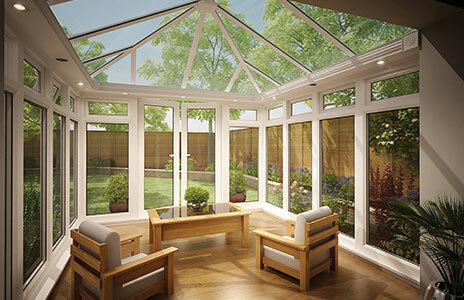 When are you Looking to build this conservatory ? Glass Roof Conservatory : This price will be sent by email when you request your Quote and Free 3D Drawings.